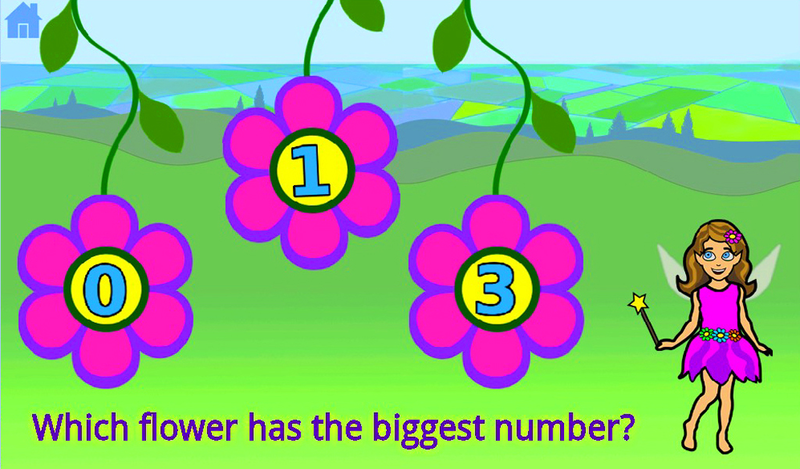 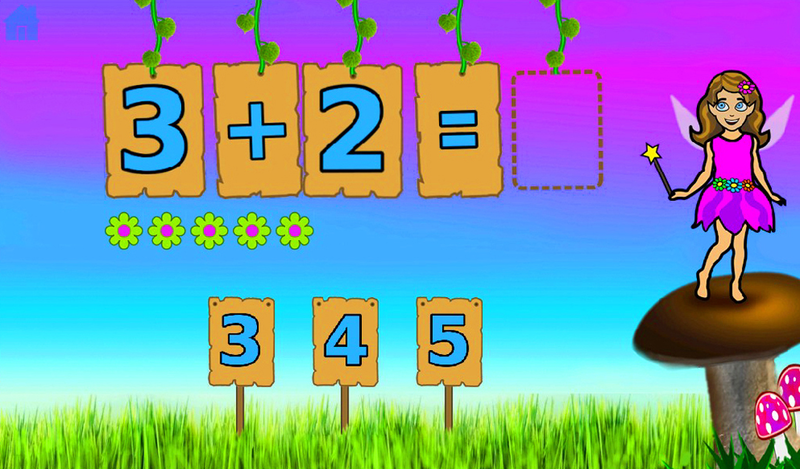 Embark on a magical journey of numbers with Fairy Math. 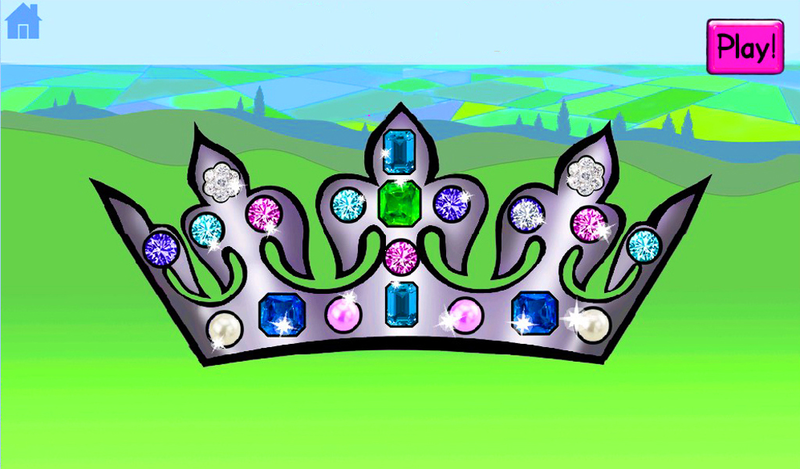 Early math concepts are learned in a beautiful land of fairies, jewels and sparkles! 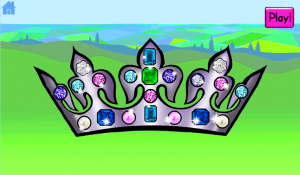 Learn to identify and count numbers, compare numbers and quantities of most/least and biggest/smallest, and use numbers to add and subtract, all while earning jewels for your fairy crown! 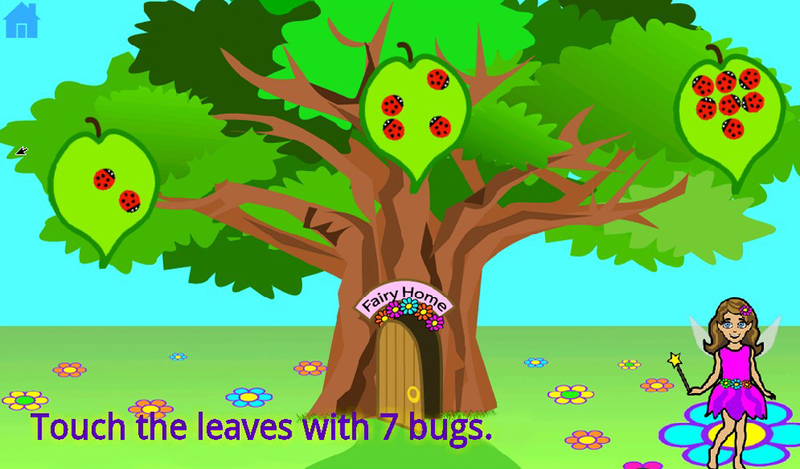 Follow the fairy through five different animated scenes and play many different types of activities. The difficulty level advances based on correct answers. 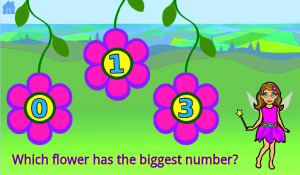 Recommended for ages 3-6; No ads, web access, or collection of personal information. 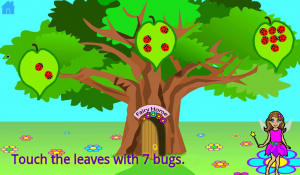 Fairy Math received Famigo’s Seal of Approval designated for high-quality children’s apps!